I don't know if my readers know this one fact about me that I really like Korean Pop and I am one of the people who have jumped on to the K-Pop bandwagon. I listen to the music everyday, I watch their TV shows and movies, and many more things K-Pop! I can't believe that two years ago, I wasn't really into this thing. Yes, I heard the songs (when other people played it) and I watched the music videos (when I accidentally saw it on a local channel) and that's about it. I forgot how I crazily (in a positive way) fell in love with this music but I'm just glad I did. 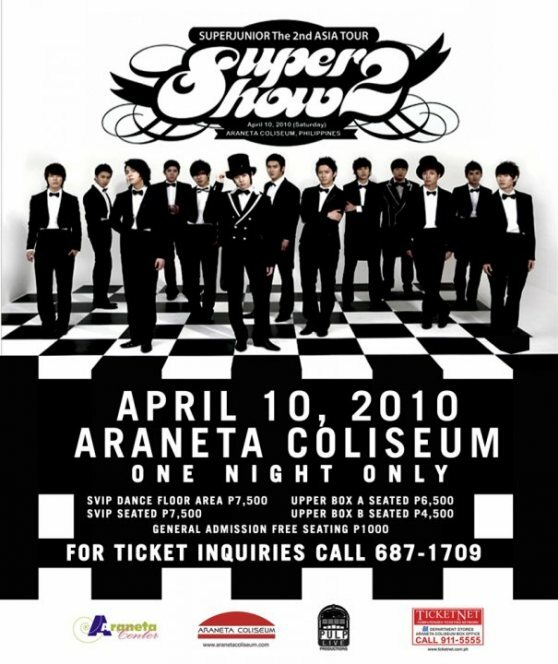 My good friend, Burn Alba, had two tickets for the Super Junior Super Show 2 in Manila. She said they were given to her by her dad's friend. She texted me on the day of the concert and asked me if I wanted to come. It was Saturday and I didn't have anything else to do and since the venue of the concert was just about 10 minutes away from my house, I told her I would happily come with her. 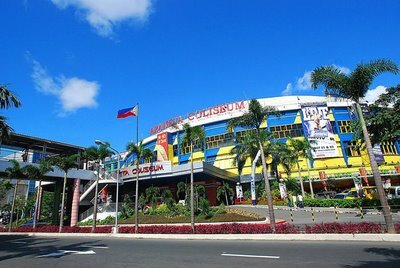 I arrived at the Araneta Coliseum in Cubao, Quezon City. There were many people waiting in line, most of them were girls who looked like high-school students. I can recall hearing one girl said "Oh, I am excited to see Dong Hae!!!!!" I had no idea who he was so I just shrugged my shoulders. What I liked first at the event was it was really organized. Unlike most concerts where people who paid expensive tickets fall in line for hours, we didn't have to fall in line for too long. They just checked our tickets and bags then let us enter the place. I saw girls wearing shirts in a blue-ish shade and I had no idea that it's the official color of Super Junior. At that time, I swear I only knew the name of the band and just one song which was "Sorry, Sorry" and that was it. I really didn't understand at that time why this band has 13 members and why girls go gaga over them. So, how do you expect me to even know who Dong Hae was or what their official color is. We found our seats and I was happy that we got seats close to the center. Every time I watch live shows, I always want to be in the middle so that I could see the entire stage. The stage was simple yet awesome. We weren't too close to the stage. If you have been inside the Araneta Coliseum, we were seated in Upper Box B. I know that's not very close but would you believe the ticket price for that seat was P4,500 / $100. The show didn't start right away so that only left the audience more excited and anxious. The screams got louder and louder as they play each Super Junior song. And could you even imagine how loud the screams were when they finally shut the lights off and showed the Super Junior logo on the screen?? Then, finally, an audio visual presentation was played and I think the audience died and rose again. Each member was introduced. And, as you know back then, I had only about 2% idea about this band so my face was totally blank. 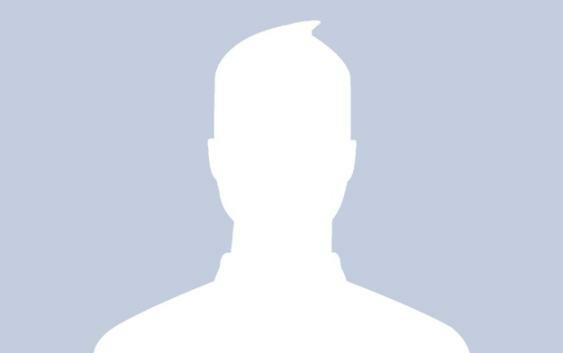 Imagine a Facebook account with no primary picture. Yep, that's how my face looked. LOL! At first, my friend and I were like "Oh, okay, this is cool." then as we saw each members face our scream got louder and louder. I think I screamed loud for Kyu Hyun and Si Won. Oh boy, if only I was into them back then I would have screamed on the top of my lungs for Hee Chul, Ye Sung, Eun Hyuk, Lee Teuk and Dong Hae, too! Too bad! Lol. Excuse my face her and the hilarious bangs! It was supposed to be full bangs but I got too tired of it so I decided to sweep it to the side therefore I got the look of "overly cut bangs". Fail. 1. I didn't know their names..
2. They were all so handsome!! They also dressed up as girls and sang a cute song.. They also played water gun fight and they were so cute because they treated the stage as if it was their playground.. The boys bid farewell and I didn't want to believe it. The boys won't come out and the light was hurting my eyes so I told my friend we should take some pictures instead. We wanted to take opportunity of the spotlight, you know. And then they all came out again. This time, they wore their Super Junior shirts.. 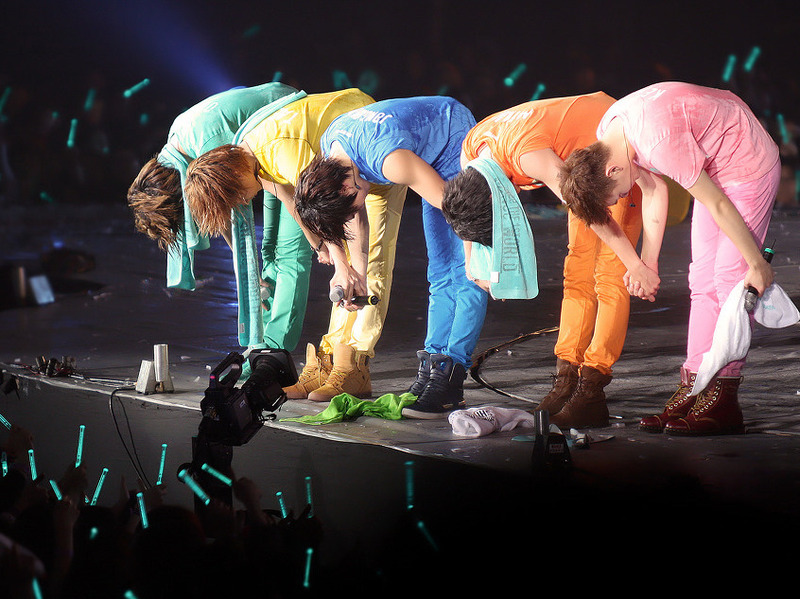 They sent out some message to their fans and bowed in front of us.. They walked around the stage and thanked the people as they went along.. The show ended, just like that. It was 3 hours and I know that the boys were exhausted from singing and dancing. But every time I watch a show, I just can't have enough of it. It's like you want to take them home so that you could see them sing and dance everyday, if that's possible. My friend and I decided to stay at a nearby Starbucks shop to talk about the concert. The teens around us were still robust and kept running and screaming around. I saw this boy,if my judgements were right he seemed like a boy from backstage production, holding a mini Super Junior standee. I went up to him and asked if I could borrow the standee for a photo opt. I didn't have any idea who the person in the photo was. If you know the answer, please comment down below and let me know.. lol. The experience was really fun and each time I look back to it I can't help but feel happy and sad at the same time. Happy that my friend had decided to tag me along with her. Sad because I wasn't really into the thing back then. If only I was invited to the Super Show 3 in Manila then things would have been different. I would have taken about 1,000 photos and I would have screamed the loudest. But, I am still really thankful and happy. I hope you liked this story. Comment below and let me know your K-Pop experience..